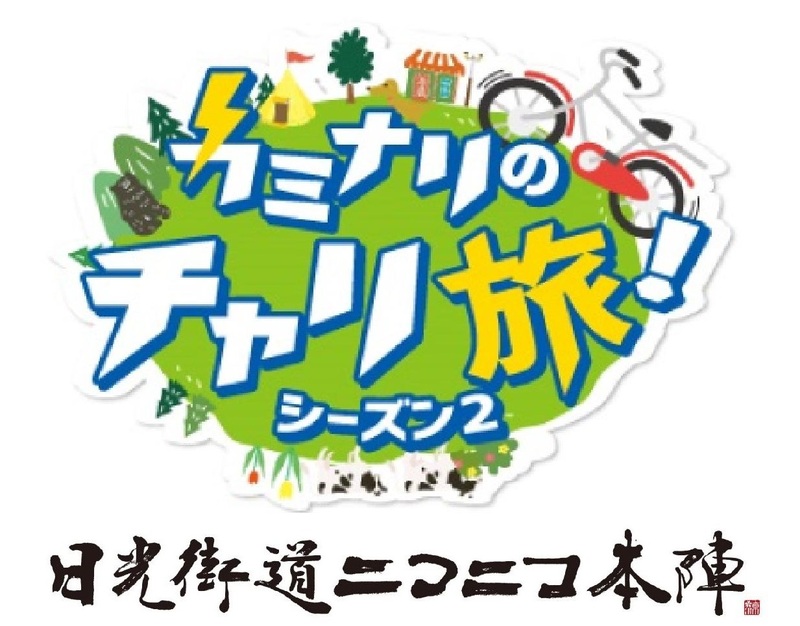 Nikko Highway Niko-Niko Honjin official website is translated by using an automatic translation service (ASP) of a private organization. Please understand that the content may not be exactly the same as the original page and the translation might be sometimes inaccurate because of the automatic translation system. 닛코 카이도 니코니코혼진(日光街道ニコニコ本陣) 공식홈페이지를 민간자동번역서비스(ASP)를 통해서 한국어로 번역합니다. 자동번역 시스템에의한 기계번역이기때문에, 반드시 정확한 번역이라고는 할수없습니다. 번역전의 일본어페이지 본래의 내용과 다른 경우도 있으므로 이것을 충분히 이해한뒤이용해주시길 바랍니다. Copyright© Nikko Kaido Niko Niko Honjin. All Rights Reserved.